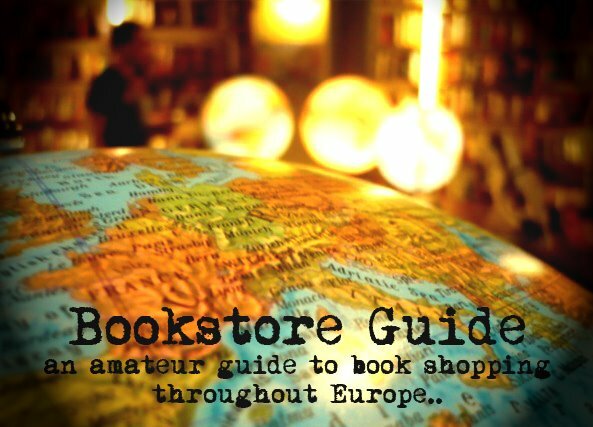 Kelly said: "The folks at my hostel pointed me down Calle Garcia where I came upon several used bookstores with some English-language sections. 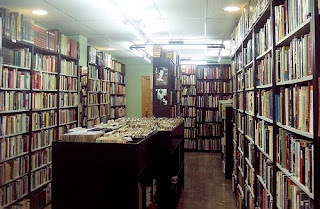 I picked up a used copy of Simon Winchester's The Professor and the Madman at this shop that has Spanish books as well." Libreria Praga in Granada offers only second hand books (mostly in Spanish but with a small section of used English-language books), rare books, comics and even vinyls. Thousands of novels and even more comics find their place on the shelves of this bookstore - well organized and easy to find - for more than reasonable prices (ranging from as little as a Euro). The bookstore was founded over ten years ago, in 1997 and it specializes in literature, books on art and cinema, philosophy, history, politics and religion, biographies and also comics, which they themselves take much pride in. Libraria Praga is located near the Plaza de Gracia. Although their website is in Spanish only, check out their book and comics catalogs online for more information on current editions. We have only used books. Thanks for all.